The new 2017 Chrysler Pacifica is the perfect minivan for growing families who love to adventure. 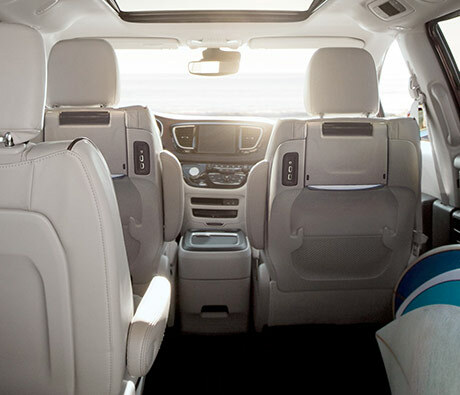 The new Pacifica features a capacious cabin that can seat up to eight people, as well as a variety of modern comfort and entertainment features that make each road trip more enjoyable than the last. 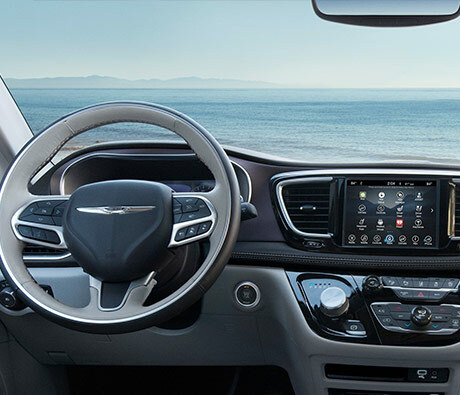 Plus, the new Pacifica comes with a host of standard driver-assistive features, keeping you and your loved ones well protected throughout every excursion. You can buy or lease this new Chrysler minivan today at our Chrysler dealership near Des Moines, IA. Your family will love everything that the 2017 Chrysler Pacifica has to offer. 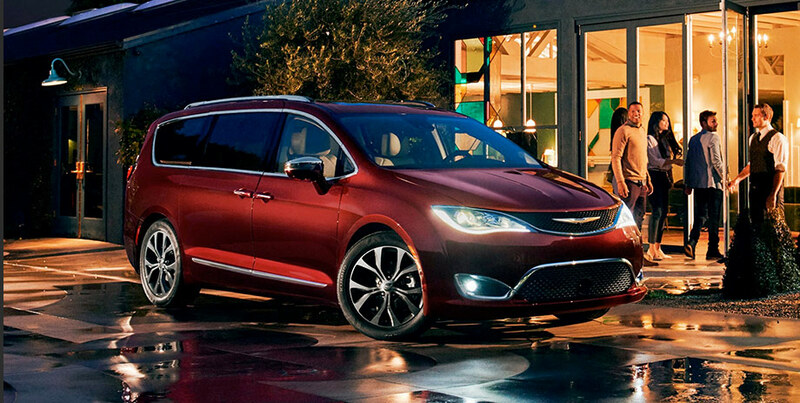 Buy or lease this minivan today when you visit Dave Wright Chrysler Jeep Dodge Ram!